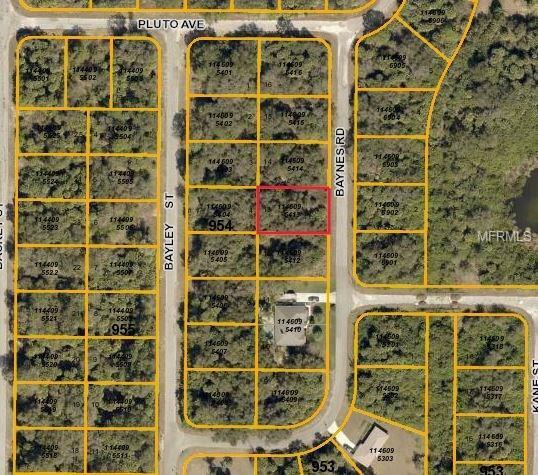 Vacant, North Port lot available to build your new home. Quiet street, currently very private with natural vegetation surrounding the property. Seller has a total of 16 North Port lots listed. Contact agent for full list.